This is a multiple use piece of property. It is zoned light industrial which gives it a multitude of uses. Please see the attached section from the City of Spearfish Zoning book. 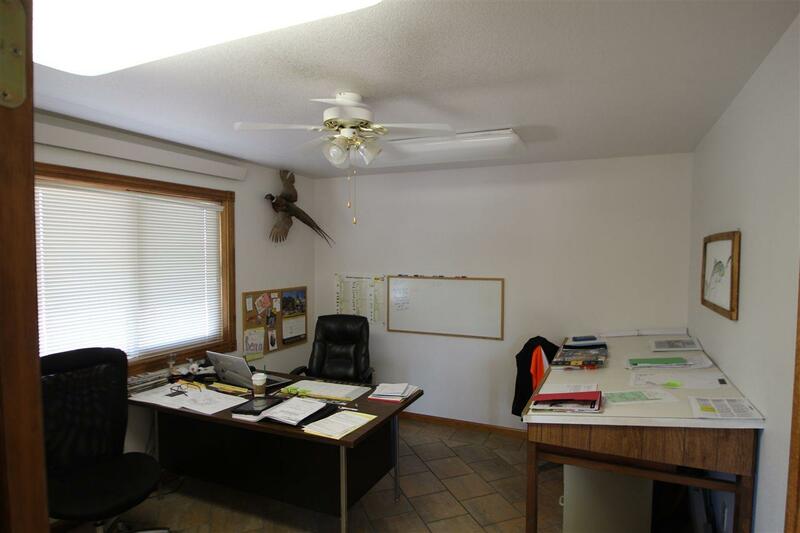 The property sits on two lots both with .90 acres. 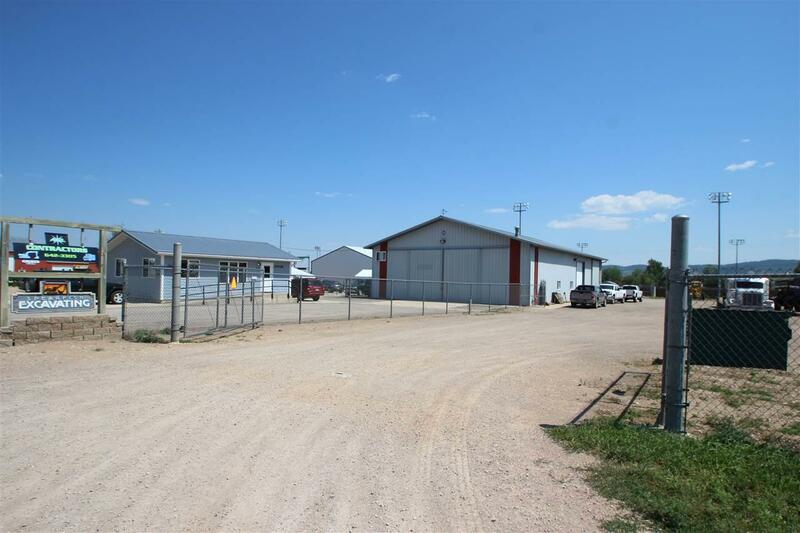 The yard area is fenced with a six foot chain link fence with lockable gates. Out front you have a 24 by 32 office area. 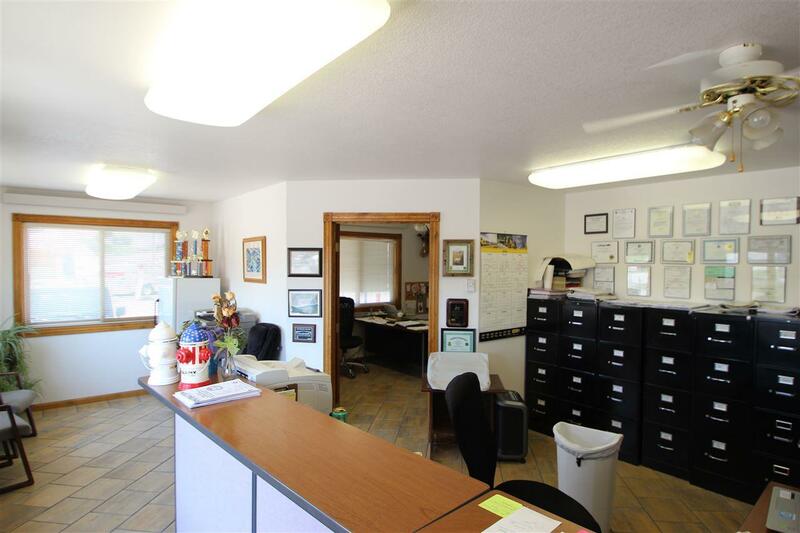 The office area consists of a private office, large work area in front a bathroom and a full unfinished basement. The shop is 54x80 with right at 16 foot side walls. There are four drive through doors. The drive throughs on the east and west sides are sliding doors that measure 24 feet wide by 15 feet high. On the South side there are two drive through doors, the sliding door is also 24 feet wide by 15 feet high and the other is a roll up door that measures 12 feet wide by 14 feet high. 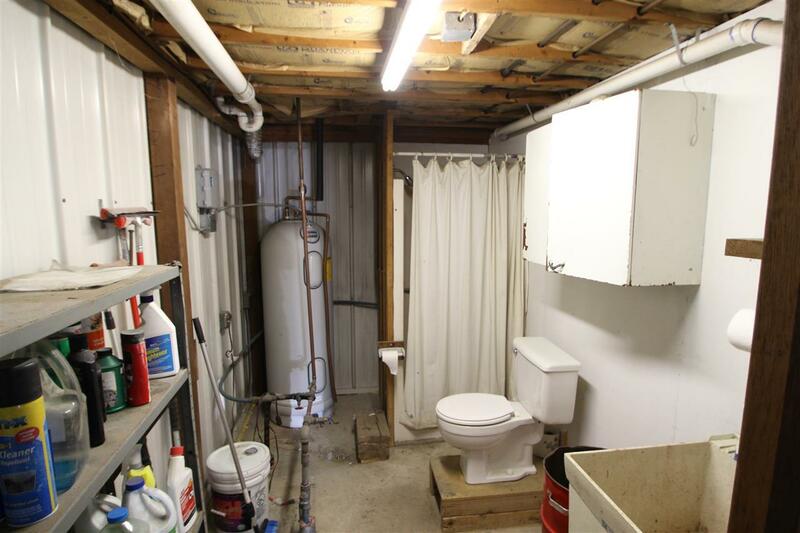 Inside you have all concrete floors with floor drains. The drains flow in to a trap area then out to a dry well.